Mercedes Benz has a thing for combining luxury and performance. 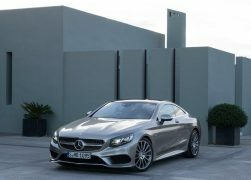 It has just launched the 2015 Mercedes-Benz S-Class Coupe at the Geneva Motor Show which combines the luxury of S-Class with the styling of a coupe. 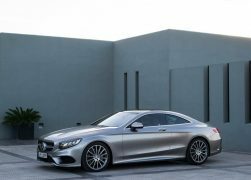 The S-Class Coupe has been speculated for a long time, the first steps were taken when the Mercedes Style Concept was showcased at the 2012 Auto China show where a large coupe featuring the now familiar Mercedes-Benz facia was showcased. 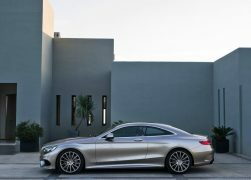 In 2013, Mercedes-Benz showcased the S-Class Coupe Concept at the Frankfurt Motor Show, this time the car looked more production ready save for some fancy parts like the interiors and the ORVMs. 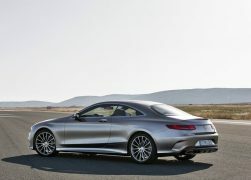 And finally, the S-Class Coupe has been presented in flesh, featuring most of the styling featured on the 2013 concept. The car features a drop dead gorgeous two door design that is elegant yet aggressive. 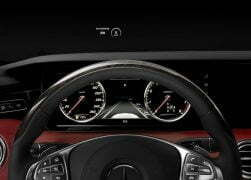 The most striking feature is the headlamp cluster which features 47 Swarovski crystals and 17 out of these are angular crystals which can turn into daytime running lamps. The remaining 30 crystals will have an alter ego as turn indicators. The coupe has a length of 5,027mm, a width of 1,899mm and the height stands at 1,899mm. 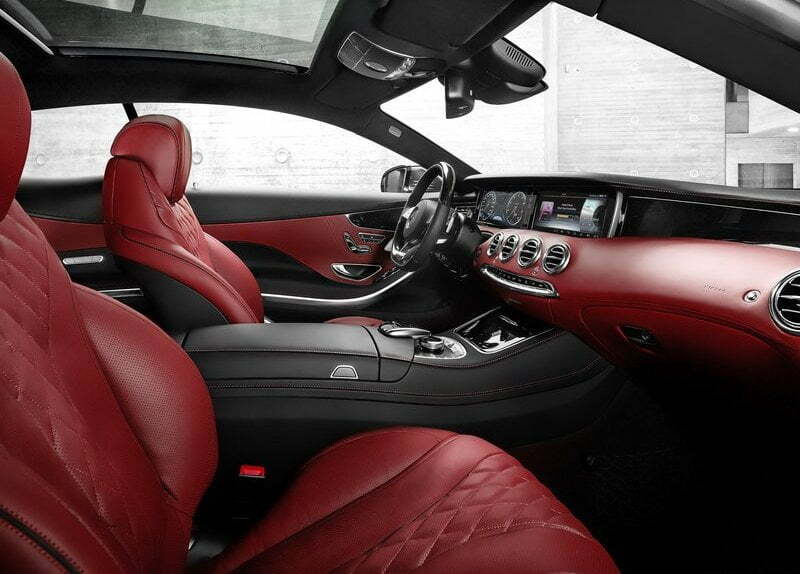 You sit lower in the car compared to the S-Class. 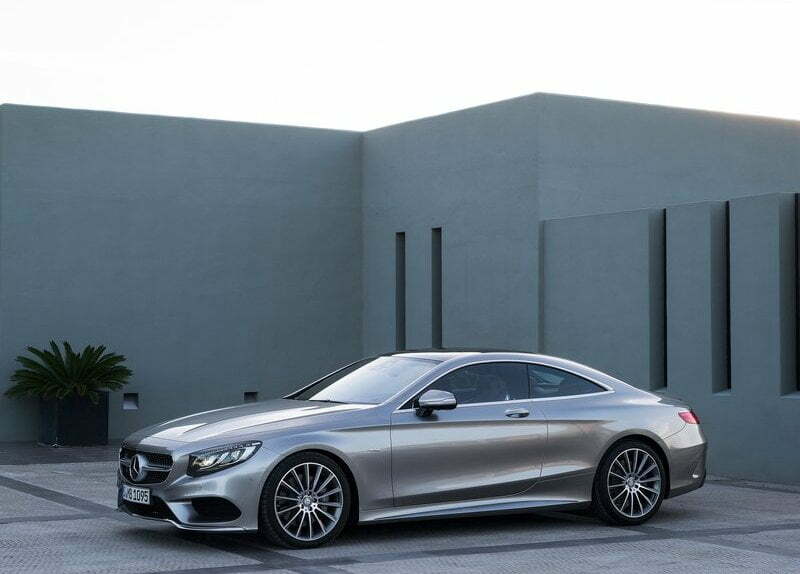 The coupe will go on sale in US later this year in November. 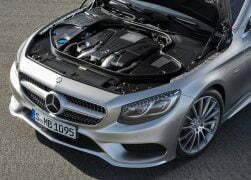 Expect it to reach India as well but via the CBU route for a price around Rs 2 crore -Rs. 2.5 crore. 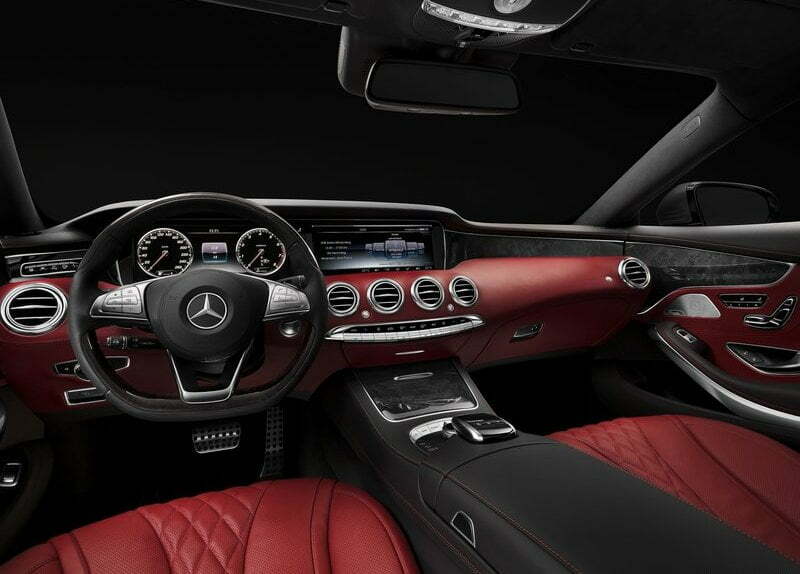 As you step inside the coupe, you’ll notice that the coupe gets a Magic Sky panoramic sunroof that first made headlines on the current-gen S-Class and the interiors of the car resemble that of its sedan sibling. 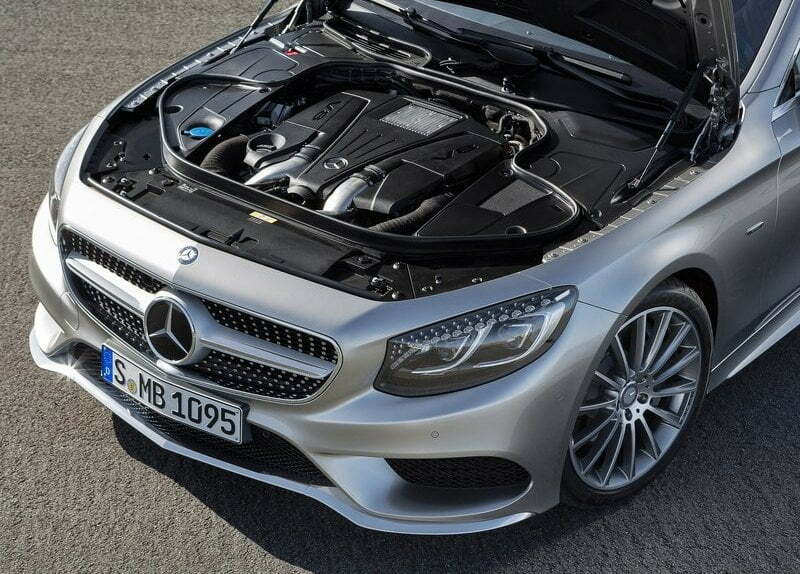 Under the hood of the S-Class coupe will be a twin-turbo 4.7-litre V8 motor which has 449 BHP on tap coupled with a mammoth torque of 700 NM. Only the S500 version of the car has been announced as of now and an AMG version with a V8/V12 motor will join the ranks soon in all likelihood. 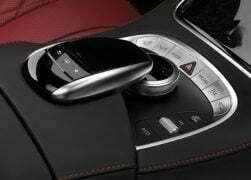 The S-Class gets a sporty 3-spoke steering wheel with diamond quilted seats for added comfort and luxury. The same will be available in a slew of colours such as Porcelain White and Bengal White. It gets a “touchpad” controller which has been lifted from the C-Class and will provide a slew of infotainment functions. 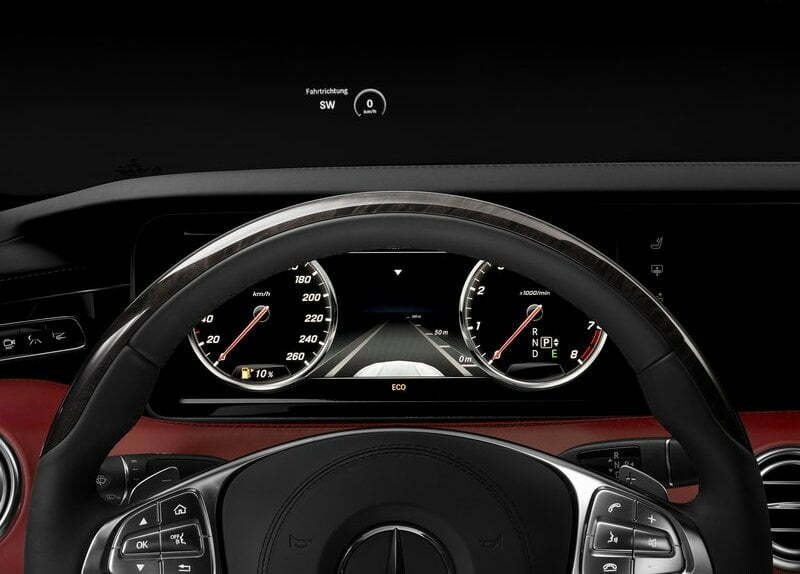 It gets the head-up display unit as well from the saloon sibling. It gets Magic Body control suspension system for maintaining stability. It gets an ‘Active Curve Tilting Function’ functionality which takes note of the road that lies ahead and bends the individual struts accordingly to help you ride better through corners. 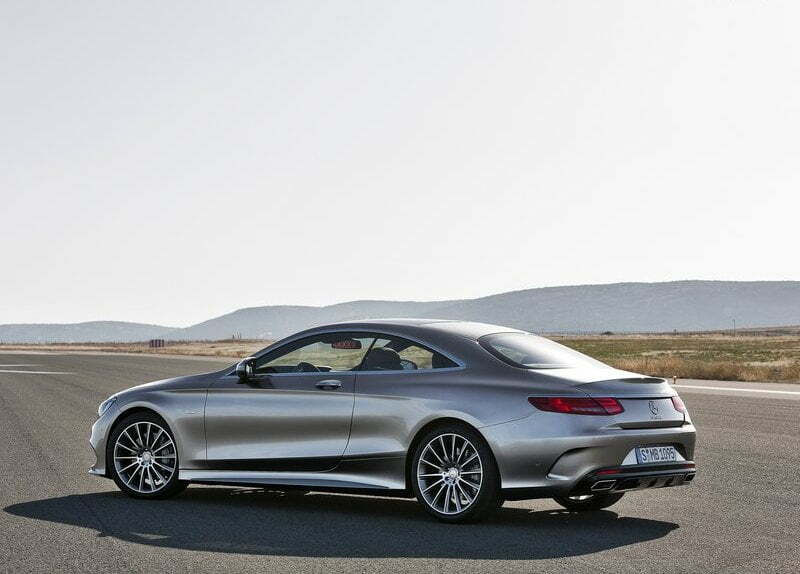 The S Class coupe will be a rich boy’s toy and we don’t have a problem calling it that. Exclusivity and turning of heads surely comes at a price. What do you think? Let us know in the comments section below. Subscribe to our daily newsletter for more!